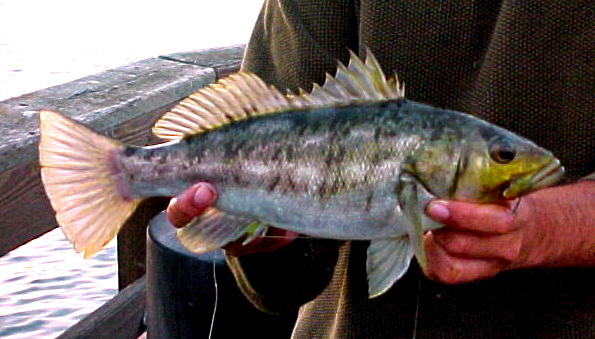 Species: Paralabrax clathratus (Girard, 1854); from the Greek words para (near) and labrax (a European bass), and the Latin clathratus (latticed, referring to the coloring on the back). 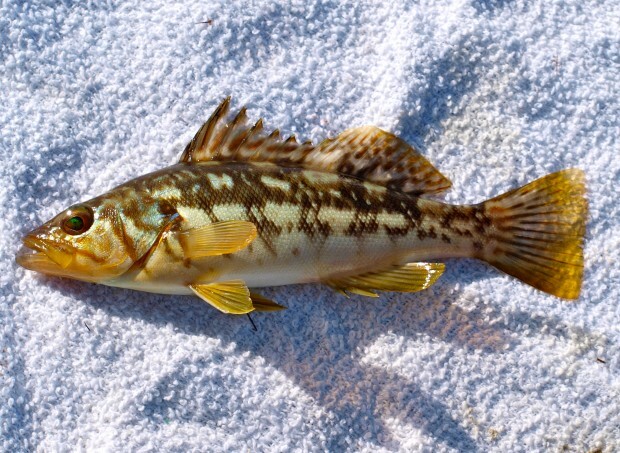 Alternate Names: Commonly called calico bass; also rock bass, bull bass, checkerboard bass, kelp salmon, lockee cod, cabrilla, bucket mouth (a large bass) and dinner bass. Weird name—police car, a name probably invented by an angler who watched too many episodes of Cops. Called cabrilla sargacera in Mexico. 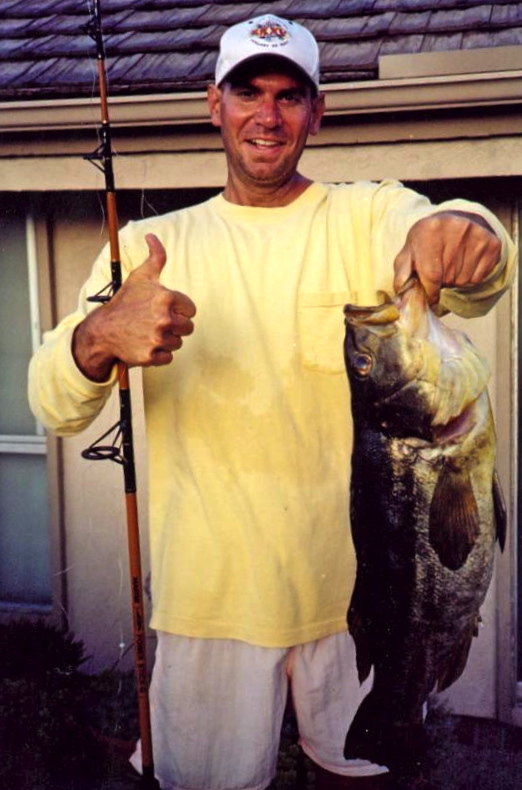 Identification: Typical bass shape. 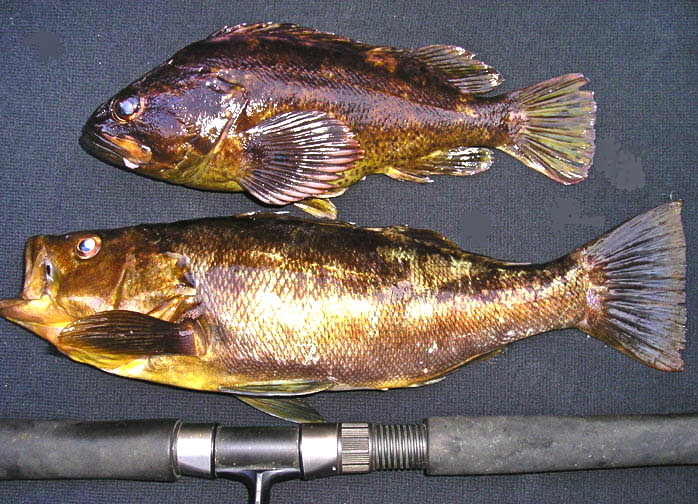 Kelp bass have a single dorsal fin notched between the sections, and the third and fourth spines are of about equal length and taller than the soft-rayed section. 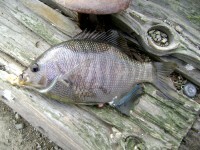 Their coloring is brownish or olive on the back, brownish white blotches on the uppersides, tinged with yellow on the underside, and yellow fins. 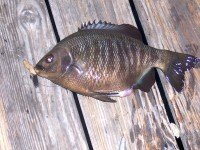 Size: Length is to 28.5 inches and weight to 14.5 pounds. 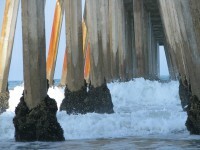 Most caught from piers are less than 12 inches in length. 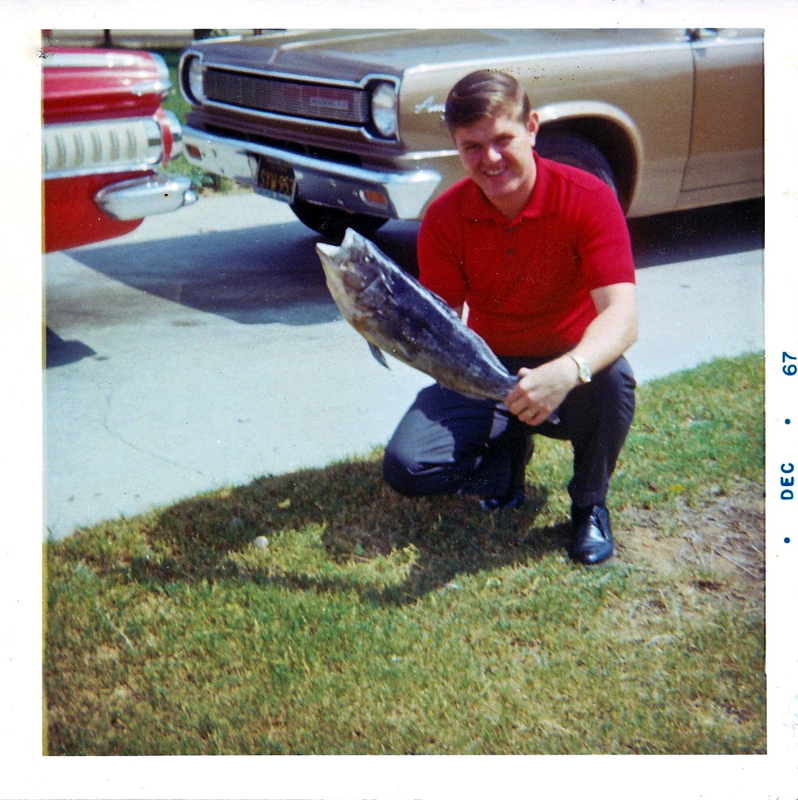 The California record fish weighed 14 lb 7 oz and was taken near San Clemente Island in 1958. 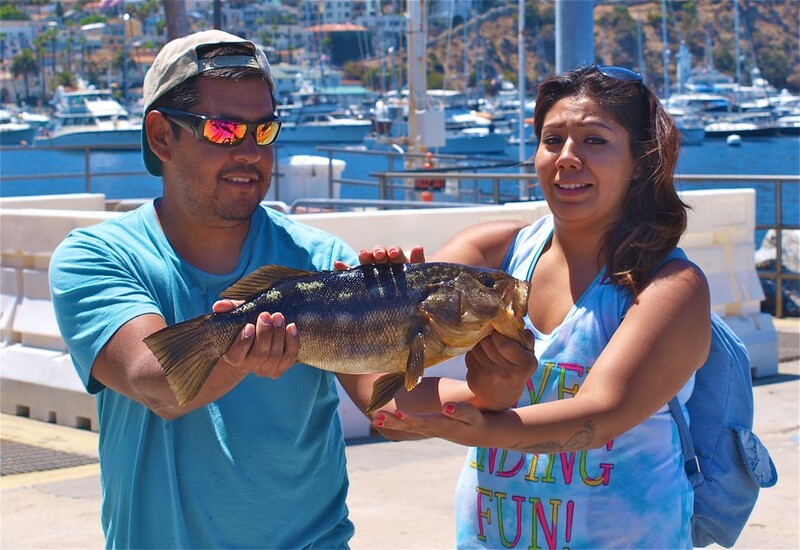 Range: Bahia Magdalena, southern Baja California to the Columbia River, Washington. 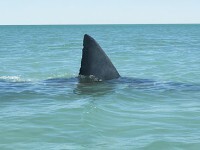 Uncommonly seen north of Monterey Bay. 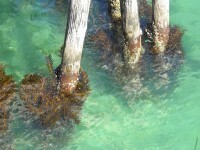 Piers: Oceanfront piers with artificial reefs or extensive summer kelp see the most kelp bass. 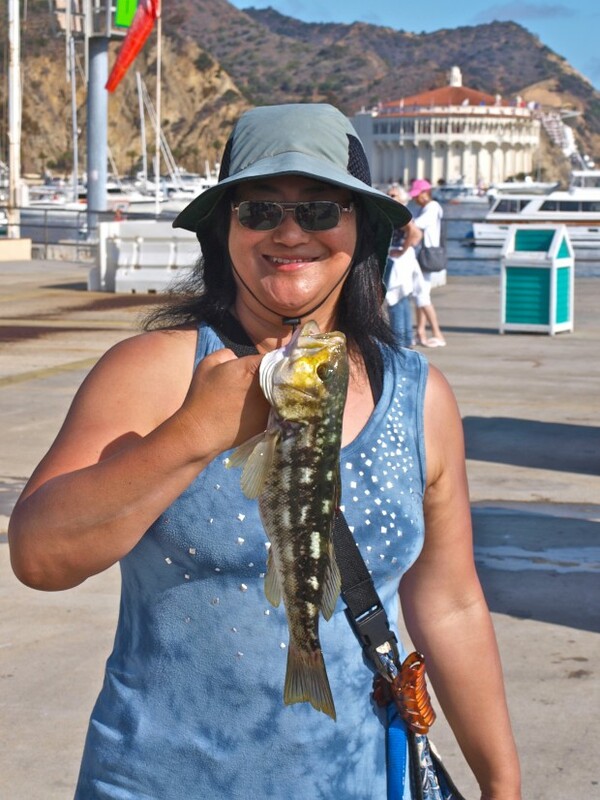 Best bets: Embarcadero Marina Park Pier, Shelter Island Pier, Ocean Beach Pier, Oceanside Harbor Pier, Dana Harbor Pier, Redondo Harbor Sportfishing Pier, Green Pleasure Pier (Avalon), Cabrillo Mole (Avalon), Stearns Wharf (Santa Barbara), Goleta Pier and Gaviota Pier. 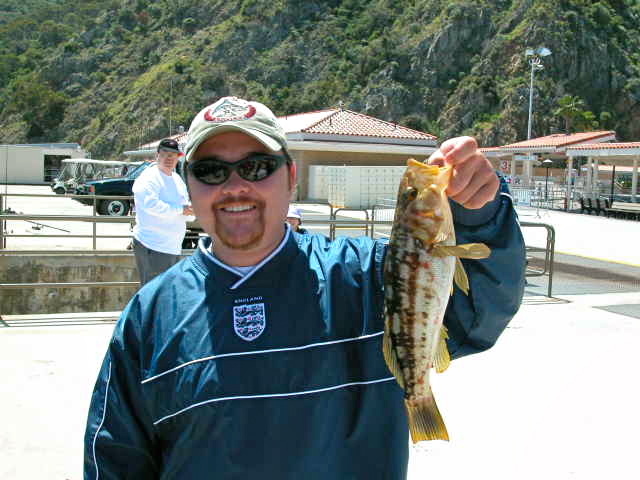 Shoreline: One of the main catches for rocky shore anglers in southern California, especially if fishing near kelp. 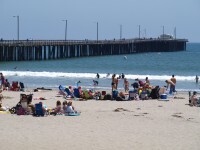 Boats: One of the main species for boaters in southern California. 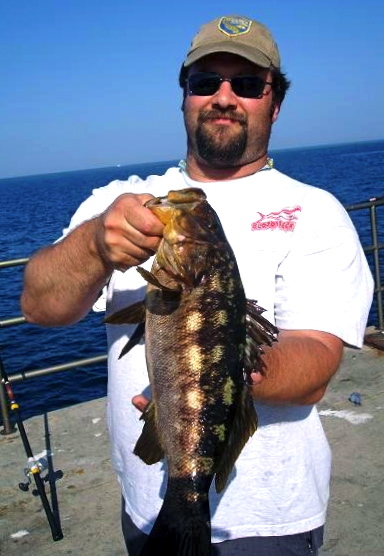 Most are taken on live bait although lures are increasingly popular. Bait and Tackle: As with their brethren bass, they are opportunistic feeders grabbing just about anything that looks palatable. 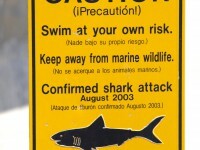 They’re also carnivores subsisting mainly on small fish—anchovies, smelt, sardines, perch, queenfish—as well as squid, octopus, crabs, shrimp and worms. 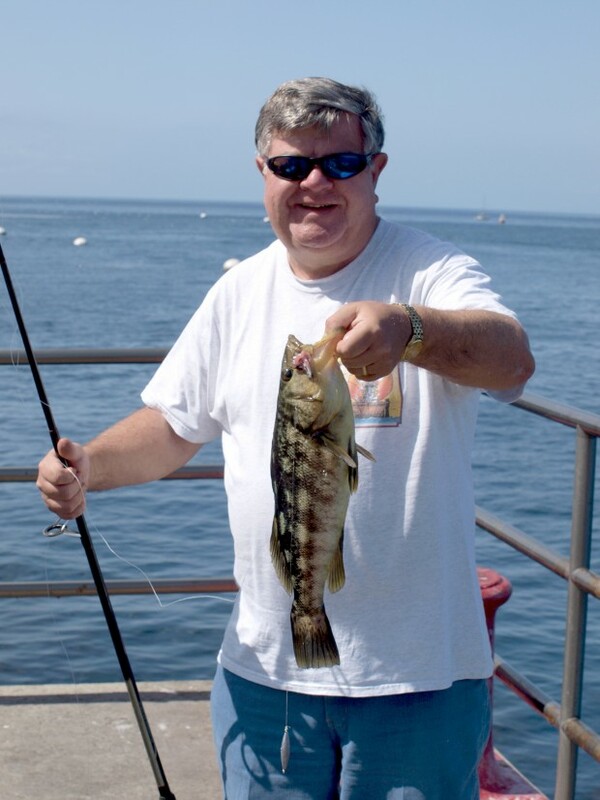 Most kelp bass that are caught off piers are caught while anglers are fishing on the bottom for other species. Typical gear is a high/low leader with number 4-2 hooks. 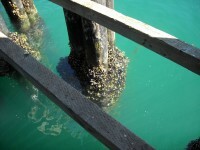 Best bait is live bait—anchovies or smelt—followed by strip bait, such as anchovy, mackerel or squid. 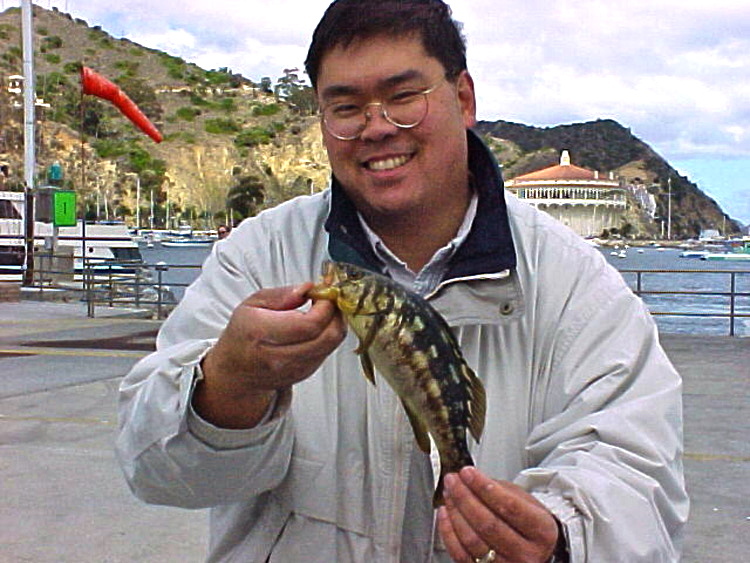 Live bloodworms, fresh mussels and ghost shrimp will also attract the calicos, as will well-presented artificial lures. 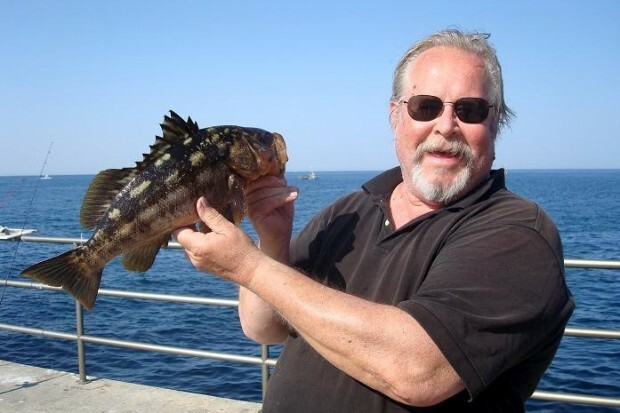 Food Value: If you are lucky enough to land a keeper-size fish you will have a good meal. 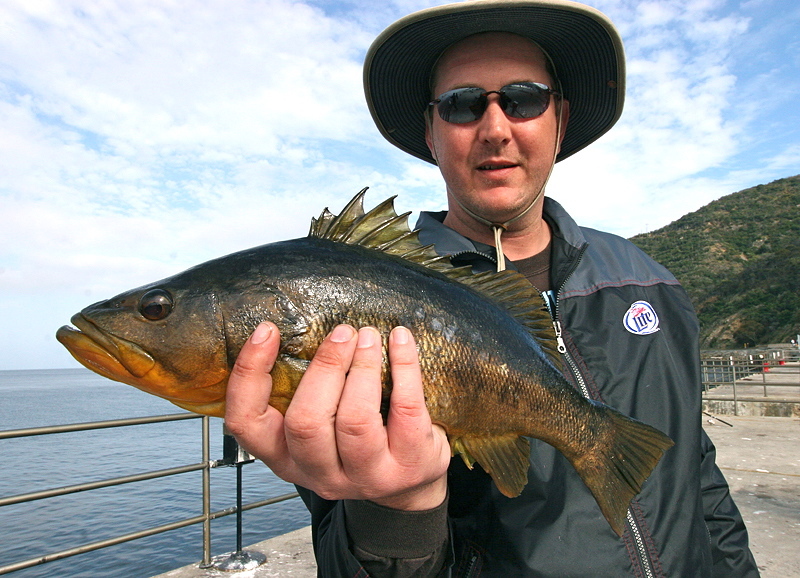 Kelp bass have a mild-flavored meat suitable to almost any kind of cooking. 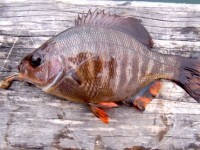 They can be used as fillets, baked whole, or cut into smaller pieces for deep-frying. 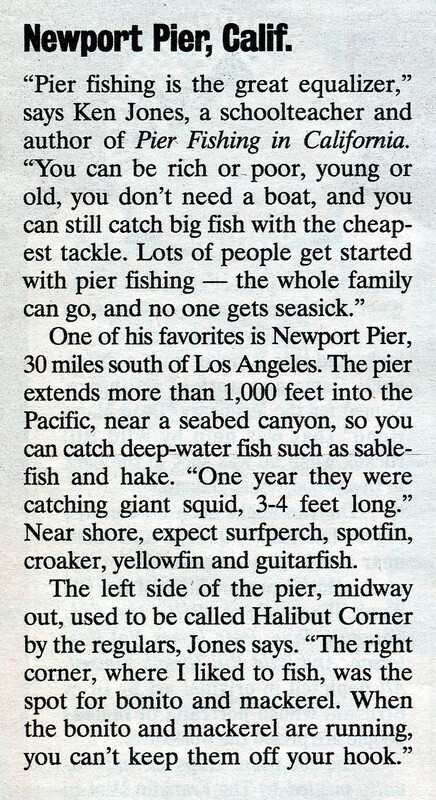 Comments: One of the favorite sport fish of southern California anglers but not really a leading species on piers. 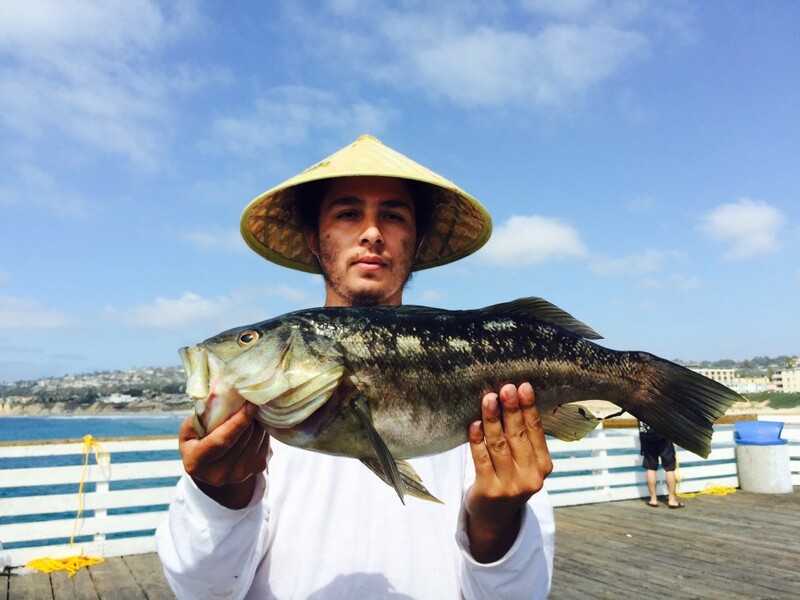 However, the number of small, immature, and illegal bass found at times around the Green Pleasure Pier at Avalon is almost unbelievable. 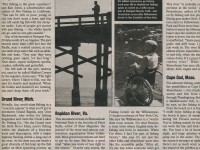 An interesting discussion took place one week on the Pier Fishing in California Message Board. 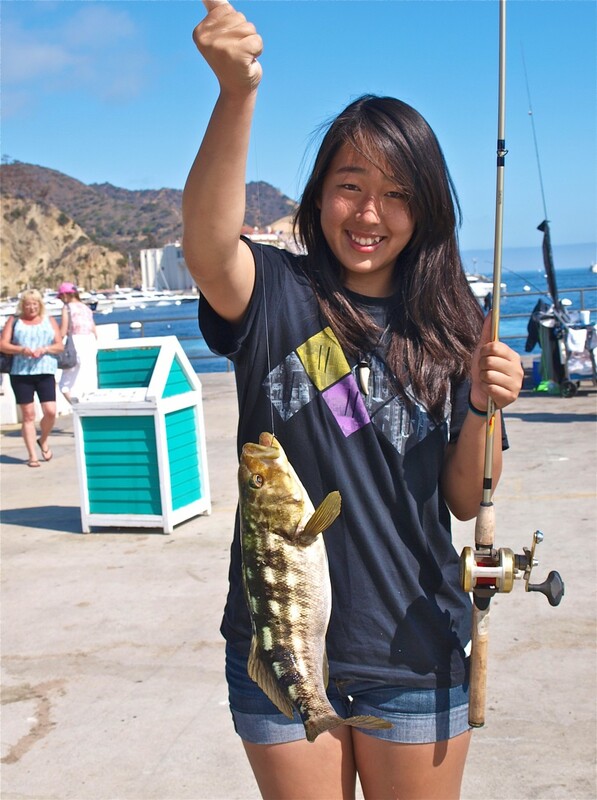 The question was asked as to which fish was a better fighter—kelp bass or largemouth bass? 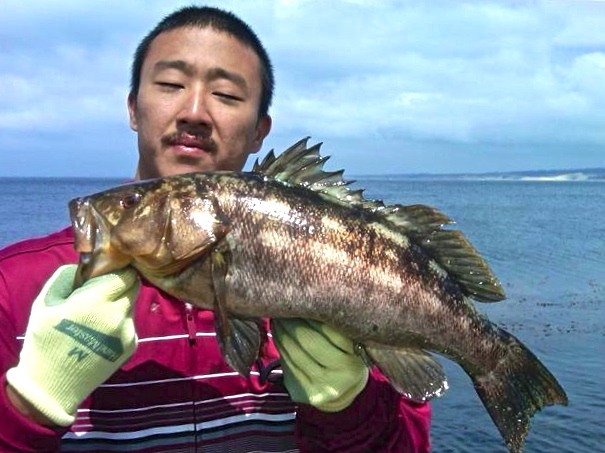 With one exception, those anglers who have caught both species gave the nod to the kelp bass. 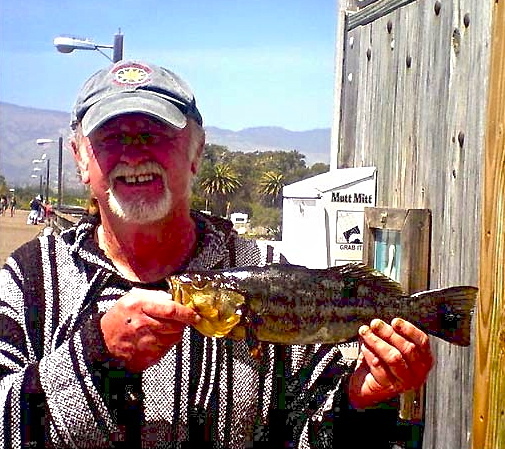 The lone dissenting vote did not rule in favor of largemouth bass. 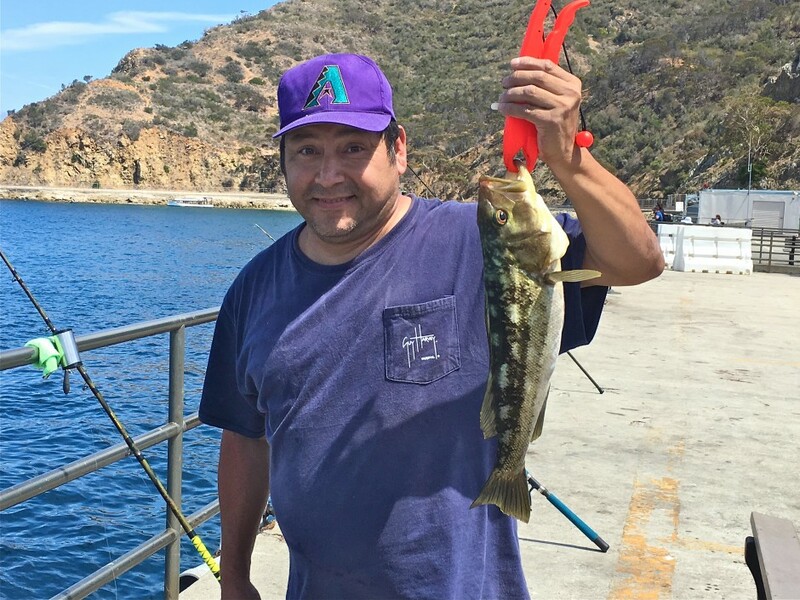 He simply said that calicos (kelp bass) fight differently in open water than they do around kelp. 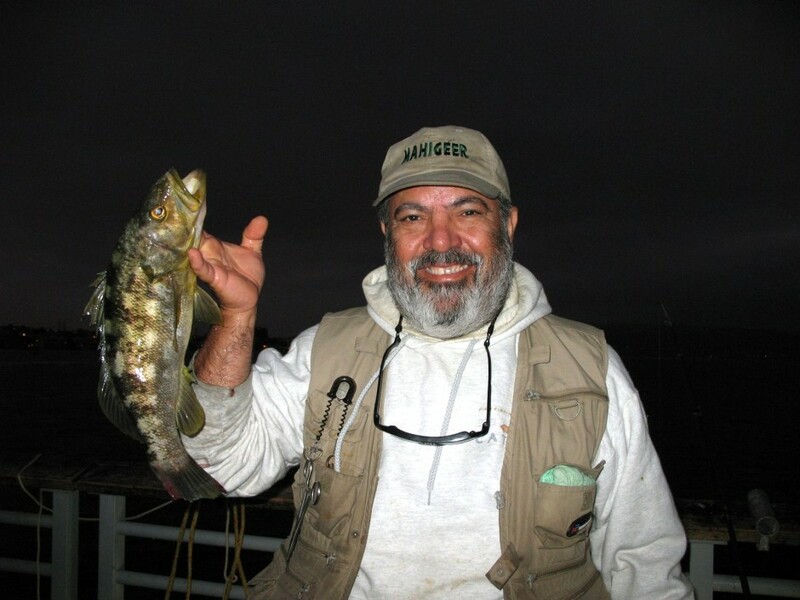 He felt around cover they fight incredibly strong, in the open water they fought somewhat less, likening it to the fight of a smallmouth bass which he still thought was superior to that of a largemouth. 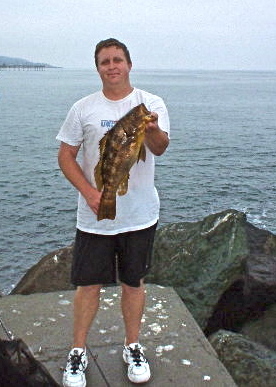 Kelp Bass at the Cabrillo Mole in 2015. 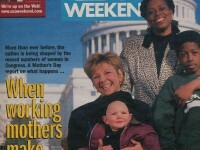 She doesn’t look too happy! 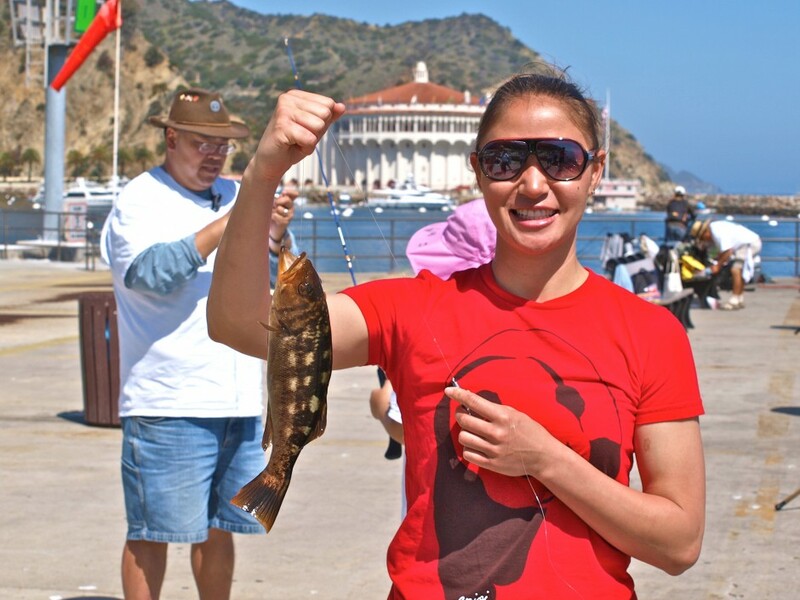 This young lady was at the Mole with her dad in 2015 and she KNEW how to fish! 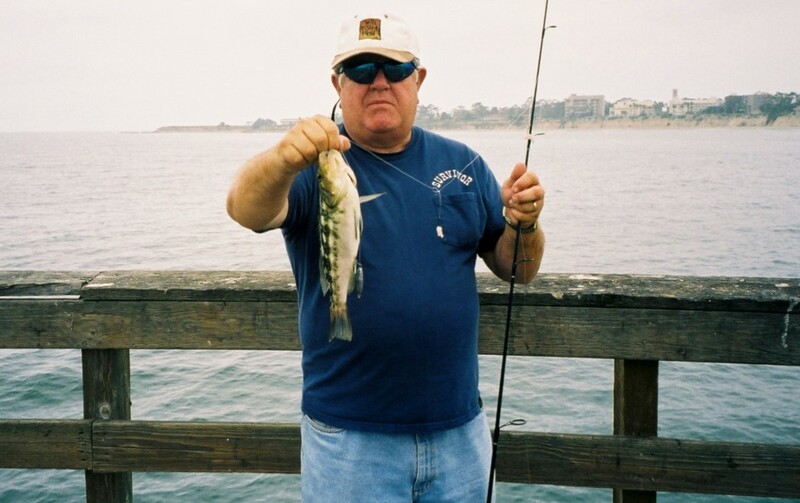 Posted in Pierfishing, Saltwater Fishing and tagged with cabrillo mole, California piers, Catalina, goleta pier, Hermosa Beach Pier, pierfishing, saltwater fish, saltwater fishing. RSS 2.0 feed.